Hidden gem located in quiet, unique PARADISE MANOR. Community features: mature trees, secure walking paths, tennis courts, and heated pool and spa. Within minutes to the 101 and 51 freeways, PV mall, Kierland, Desert Ridge, and The Scottsdale Quarter. Home is a must see with brand new 18” tile throughout, new carpet in the bedrooms, plantation shutters throughout, and new A/C system only 11 months old with transferable warranty. THIS PROPERTY WILL NOT LAST. Directions: Greenway Road east of Tatum Blvd. to 51st Street north to Waltann Lane west to the property. Please, send me more information on this property: MLS# 5911654 – $362,000 – 5017 E Waltann Lane, Scottsdale, AZ 85254. 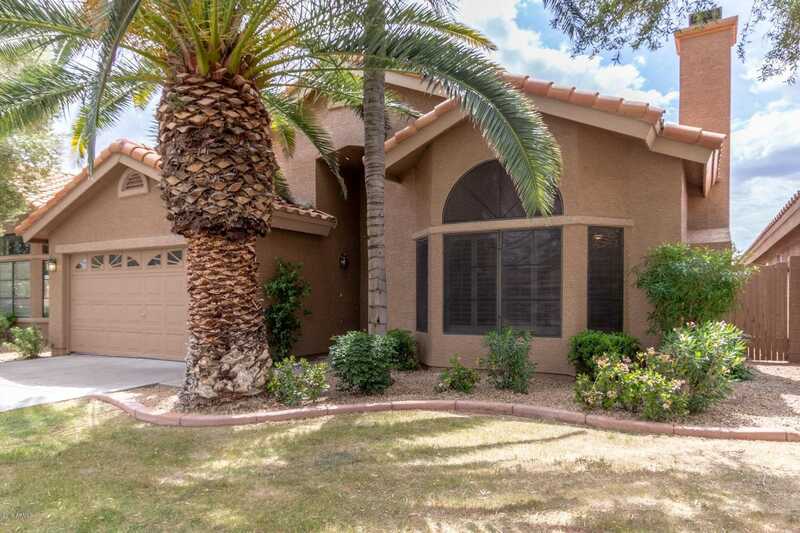 I would like to schedule a private showing for this property: MLS# 5911654 – $362,000 – 5017 E Waltann Lane, Scottsdale, AZ 85254.